You maybe already know this. I’ve been designing book covers for a few months now. I’ve also had TONS of fun designing fake magazine covers (like, here and here and you can see more of my work here). I already have three different business card designs that I use in rotation, with countless others stored on my computer for future use. But here’s the thing --- I will probably never ever make it through the 800 or so business cards I currently have printed. So then I started thinking --- why not design business cards for other people? It’s a win-win! I get to keep designing cards, and nothing goes to waste, and lots of awesome people get fancy new business cards. 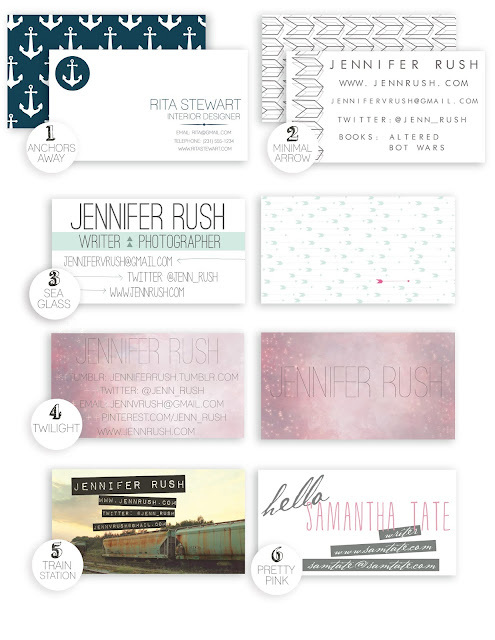 So, if you’re interested in a business card design, email me and let’s chat! Below you’ll find some samples that I’ve designed for myself, and for fun. 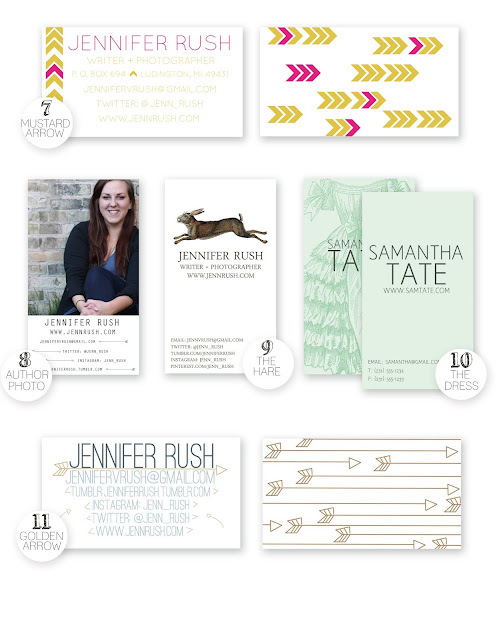 These are the ones I wish I could have printed if I had a bazillion dollars and a need for a bazillion business cards. If you’d like one of the pre-made cards, I’m offering those at a discounted rate of $30. Here’s how it works: pick out the card you like, email me your info (what you’d like on the card: website, twitter, email, etc.) and I’ll fill in the blanks. I’ll email you the business card in a PDF file, that you can do with as you please. Note: I can recommend the best, and most cost-effective places to have them printed if you’d like. 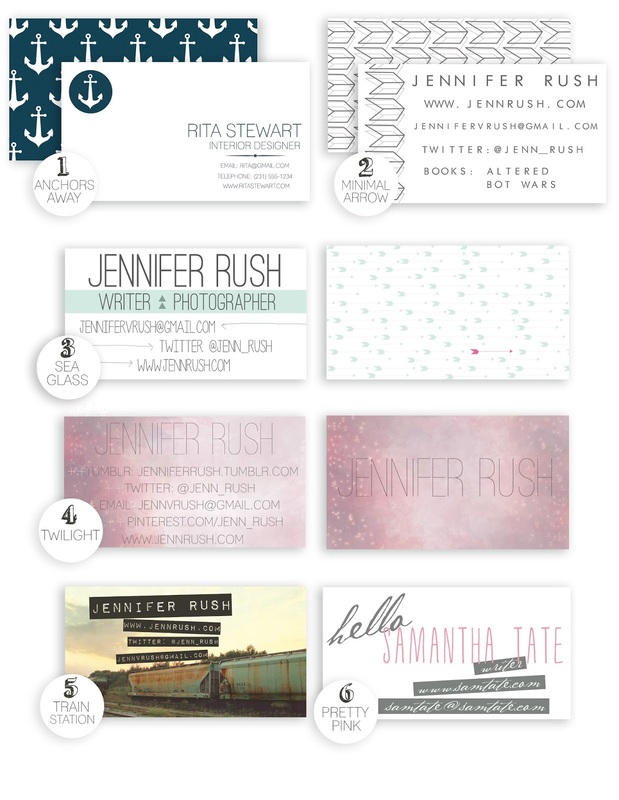 If you’d like a custom business card designed for you, email me and we can discuss style/options. 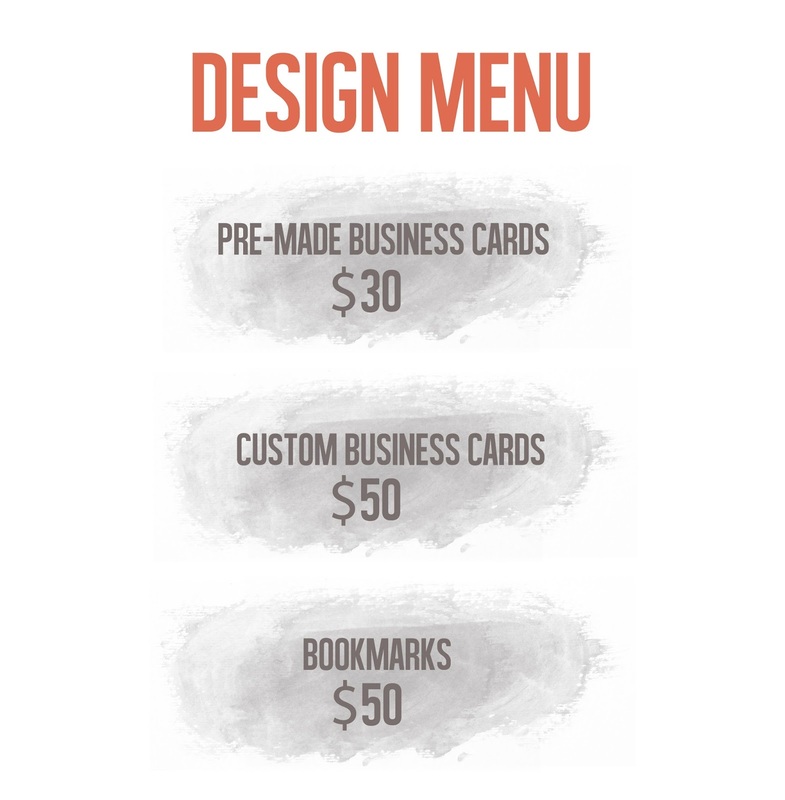 Custom designed cards are $50. 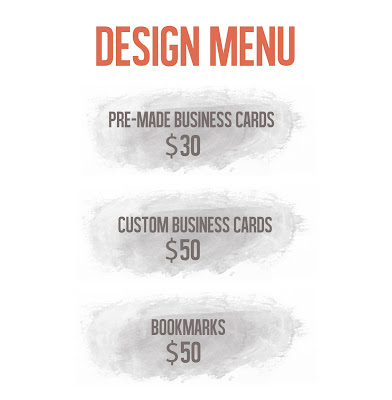 I’m also offering bookmarks for $50, since those are just as fun to design! You can see the Altered bookmark I designed here and the front of the Bot Wars bookmark here. If you have any other questions, comment below, or email me! I’m TOTALLY looking forward to this, you guys. TOTALLY. Let’s make some cards, yo. If you have trouble viewing the images below, let me know and I'll email you the full portfolio for a closer look. 6 comments on "In which I admit I have an addiction..."
I want to learn graphic designing as well. And good luck on your own designs! Jenn I wish I had a quarter of your talent. I've tried and I get too frustrated...LOL. 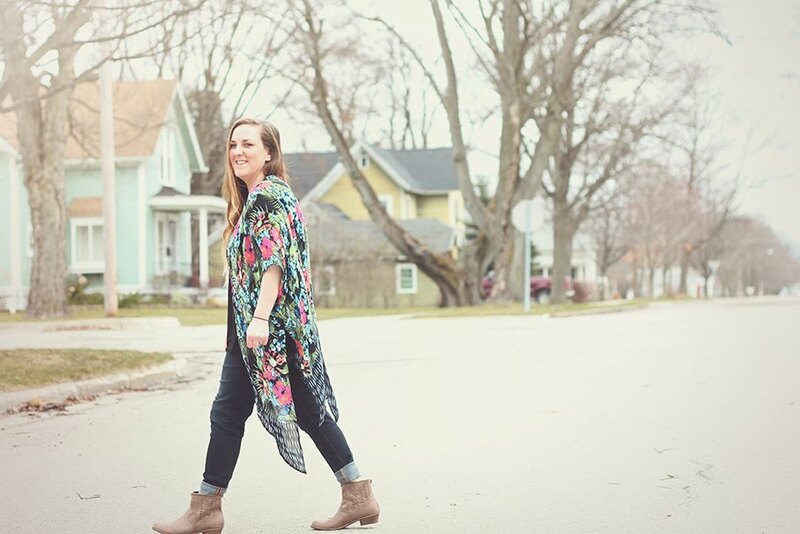 Whoa, these are so impressive! I love designing things like this, too, but none of it ever turns out looking this pretty and professional. So in awe of your skills!